They're cost effective, eco-friendly, and easy to operate. However, they do require regular maintenance. 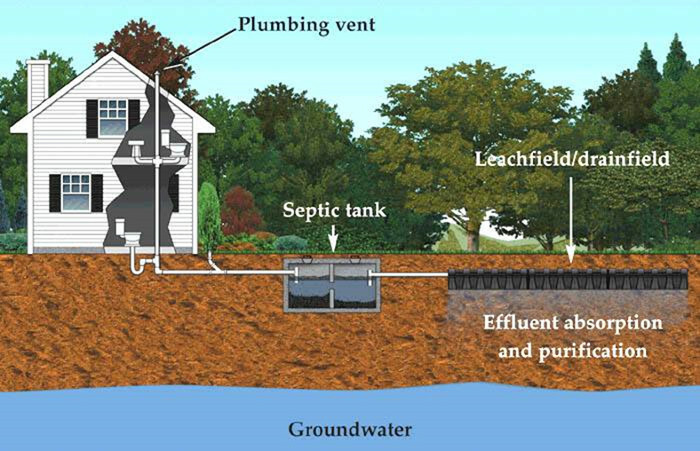 Q: Why should you have your septic tank pumped out and when? A: Having a pump out schedule, is the long term way to protect your system tank and drainfield from early failure and thus to protect you from septic system backups. The time in between pump outs will vary based on the size of your tank and the amount of usage, but we recommend having your tank pumped out every 2-3 years. You should also consider getting your tank pumped out before any large gatherings you may be having, generally around the holidays. The extra usage of water will often cause your tank to back up, therefore taking the preventative measure ahead of time will save you from an embarrassing moment. Following this list can significantly extend the life of your septic system!